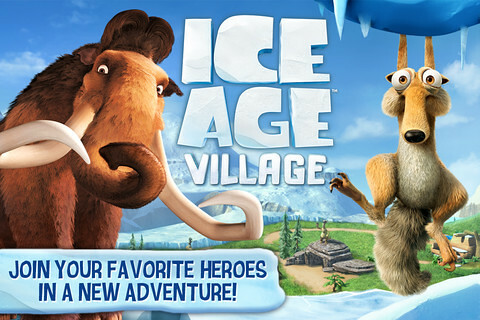 Join Manny, Diego & Sid In ‘Ice Age Village’ for iOS. Out Now! 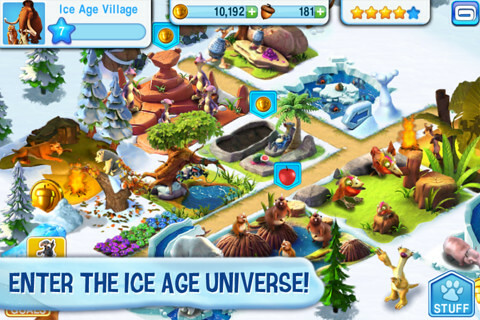 Gameloft has just released a new game, and it’s also the official Ice Age game. This one’s called “Ice Age Village” . Scrat’s hunt for his favorite acorn has opened a crack in the Earth’s crust, sending the animals scurrying for safety. 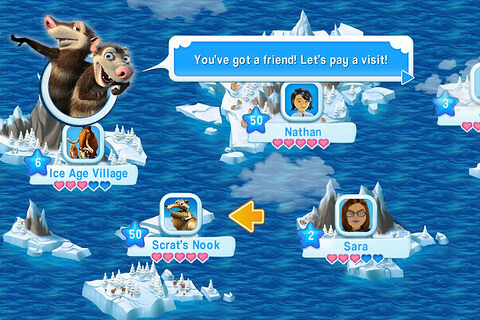 Manny, Ellie, Diego and Sid decide to build a new village for their displaced friends. Help them in this heroic challenge and get ready for fun and surprises along the way! Check out the official game trailer here here!